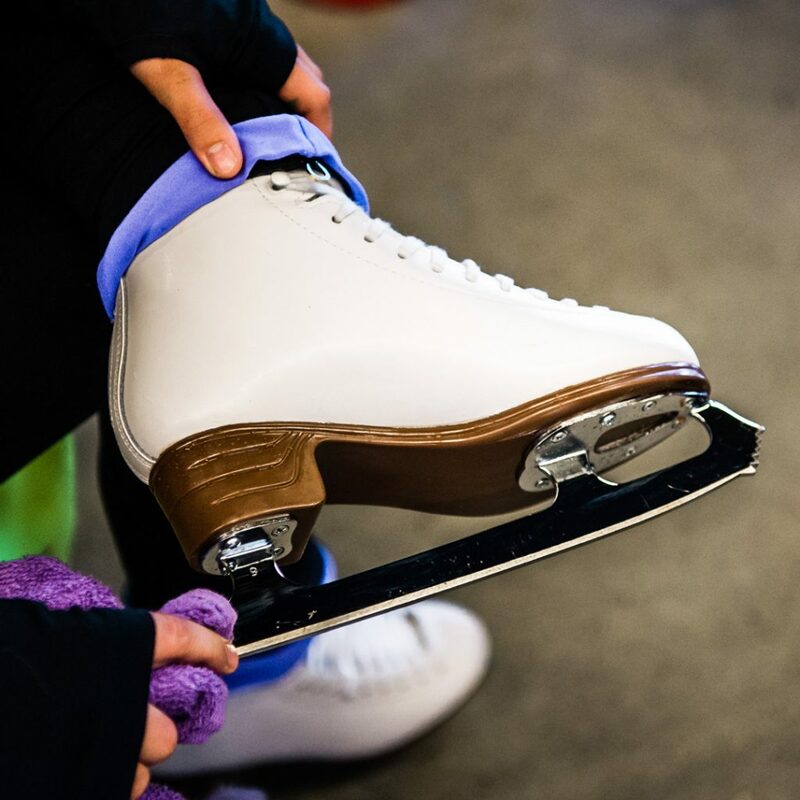 2018 Holiday Event: Christmas in the Branch - Ice Skating and more! 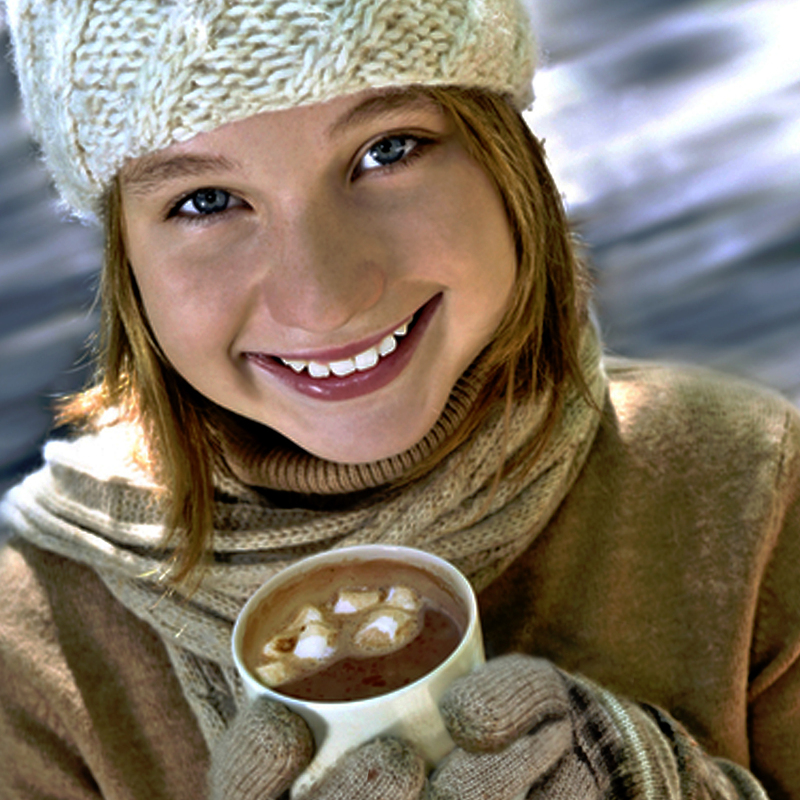 Discover an all-new interactive holiday event experience in Farmers Branch! 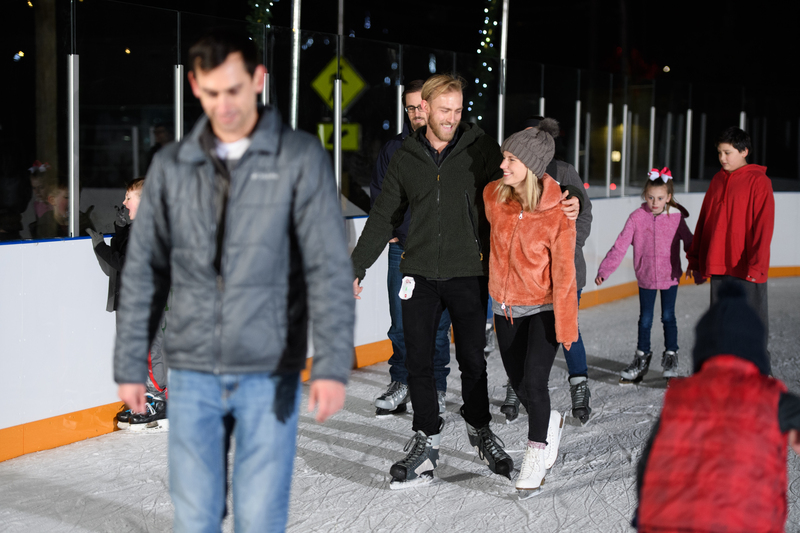 Create new holiday traditions at Christmas in the Branch, a month long holiday event where you can explore Santa’s Village, shop our holiday Marketplace and ice skate Under the Stars at our outdoor skating rink. 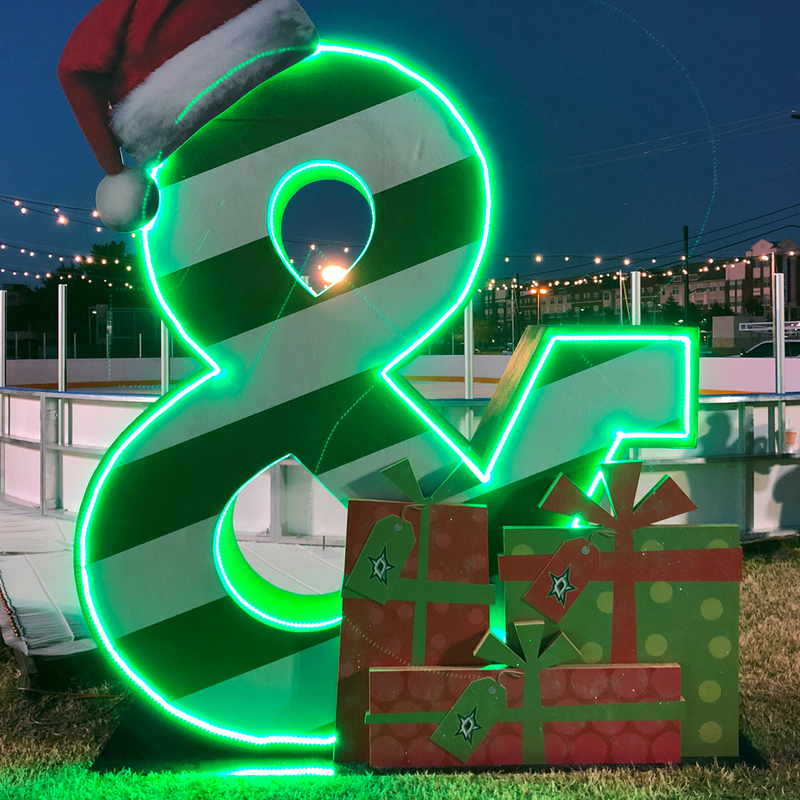 Our traditional Tour of Lights drive thru display has been re-imagined into this exciting interactive Christmas experience where now you can get out and play! Come out and stroll through the holiday lights in The Grove and Liberty Plaza November 29 until January 5! Lights will be on every night from 5 – 10 pm. Parking is available at The Grove, 12700 Denton Drive. 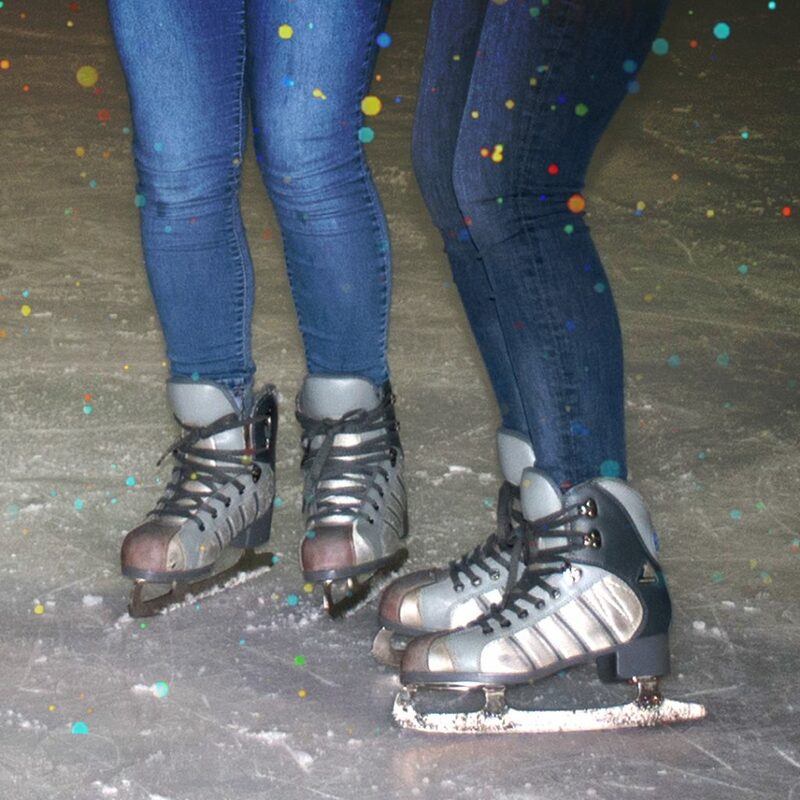 Skate under the stars at the outdoor ice skating rink. Pricing and hours of operation coming soon! Free admission for Farmers Branch residents! 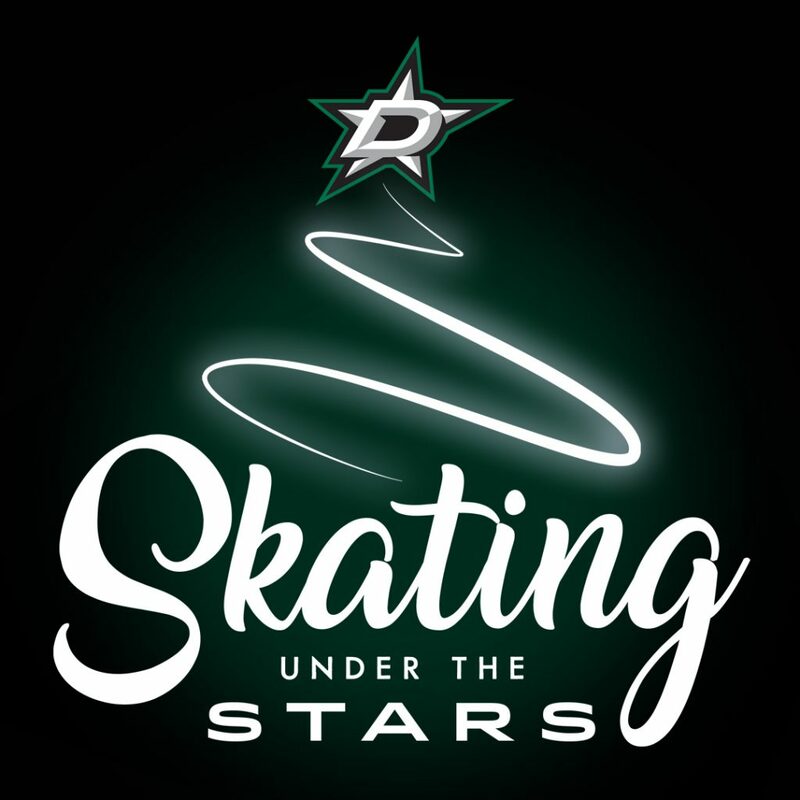 Farmers Branch residents are eligible to take advantage of free Skating under the Stars at the all-new outdoor rink this Christmas season with the “Ice Pass,” available while supplies last. 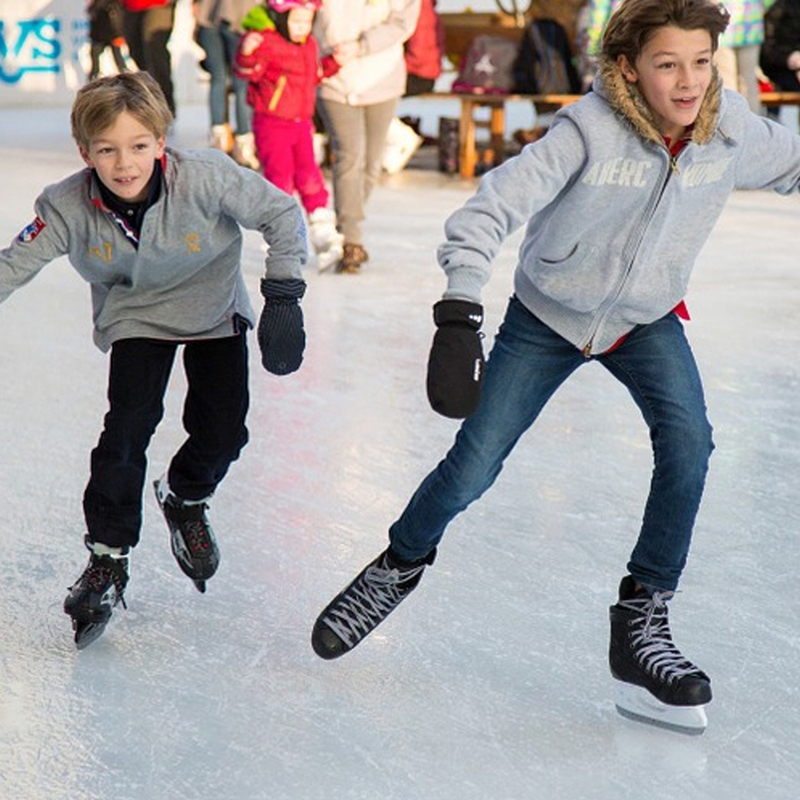 The Ice Pass will grant each resident free one-day admission to the outdoor rink. Passes are now available at the Farmers Branch Community Recreation Center, The Branch Connection, Aquatics Center or the Parks & Recreation Department at City Hall. 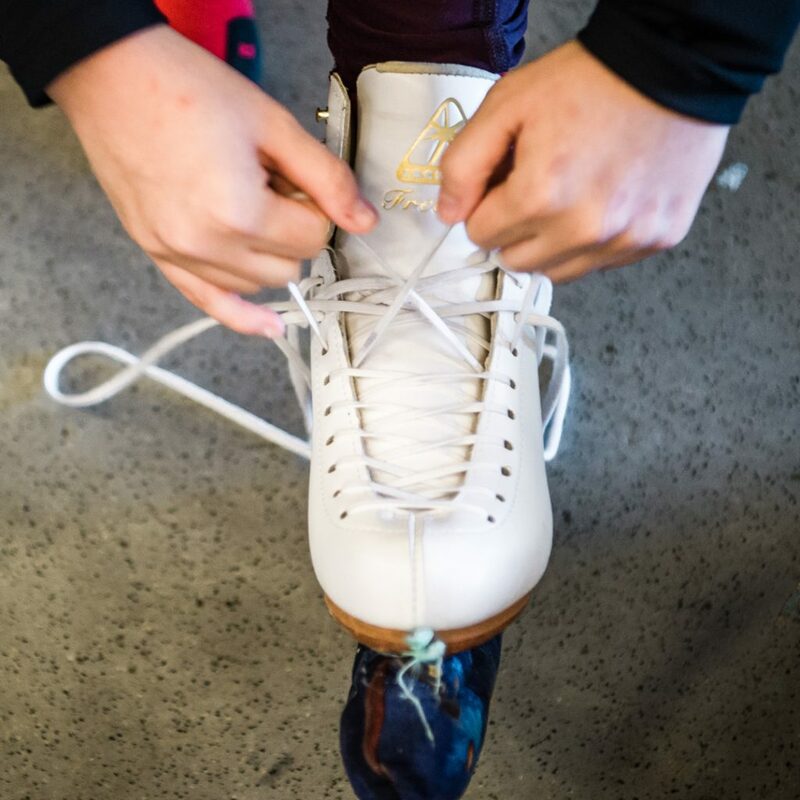 Skate rental not included; $4 or bring your own skates. Ice Passes are limited to four per household. Farmers Branch residents must present a current photo ID or utility bill that shows a Farmers Branch address. 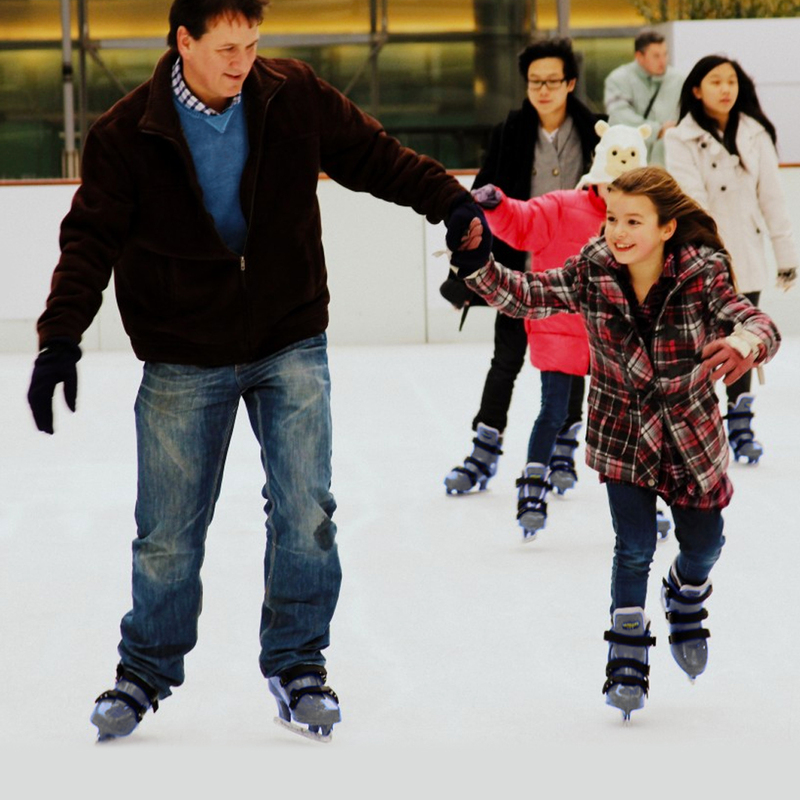 Ice Pass is valid for any time the outdoor ice rink is open; please present pass to the attendant.